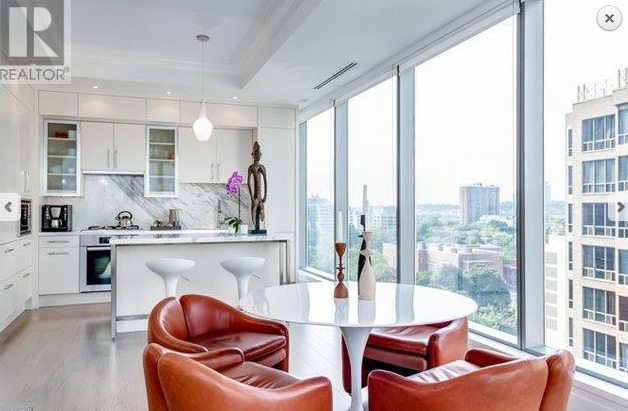 The 10 most expensive one bedroom condos in Toronto are located in the downtown core, spread among Yorkville, The Annex, and the Bay Street corridor. 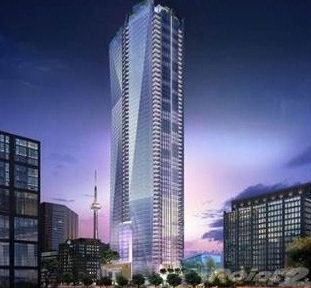 There are two one-bedroom condos tied for the number 10 spot, with a price tag of $849,000. One unit, at 38 Avenue Rd comes with access to a gym, sauna, and party room, while the unit itself has a walk-in bathroom and nine-foot ceilings. Meanwhile, the apartment at 326 Carlaw Ave includes a private 270-square-foot rooftop terrace and 20-foot ceilings. Maintenance fees are $535. 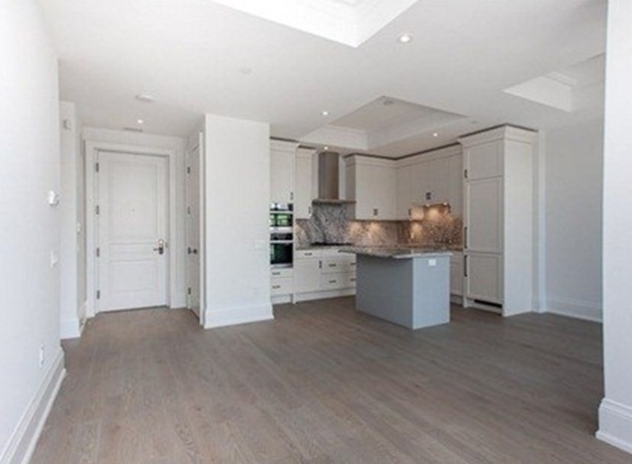 Look at the pale grey floors at this Yorkville condo. They’re definitely worth the $849,999 price tag. The unit at 133 Hazelton Ave comes with access to the building’s guest suites, exercise room, and media room. We’re quickly nearing the one-million mark but we’re not there yet. This 800 square foot unit at the Shangri La comes with limousine service and a private elevator. 180 University Ave is on the market for $988,000. 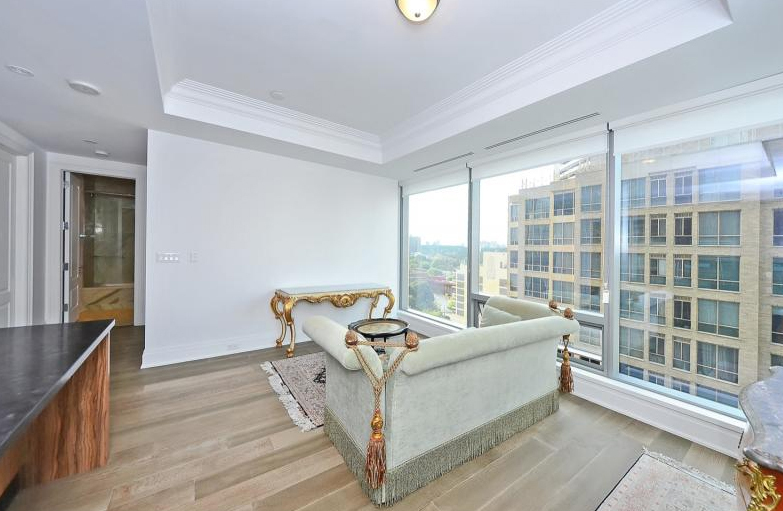 A $998,000 condo at the Four Seasons in Yorkville comes with access to all the hotel’s amenities, like valet parking, room service, and the indoor pool. 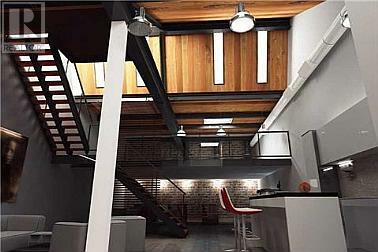 55 Scollard St also includes 10-foot ceilings and a $849/month maintenance fee. 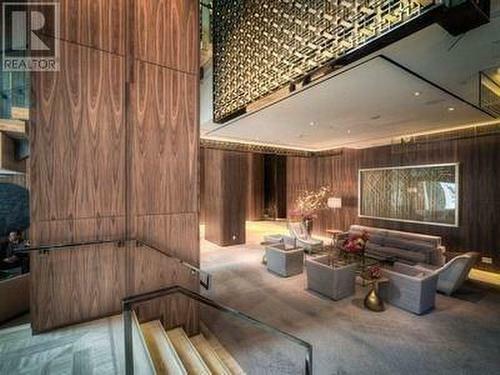 The first of six properties listed at over $1 million is this unit at the Ritz Carlton. 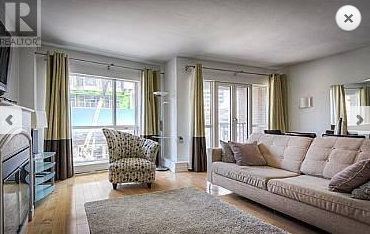 The one bedroom condo at 183 Wellington St is listed at $1.08 million and is “just shy” of 1,400 square feet. It boasts 10-feet ceilings and painter’s tape on the floor. 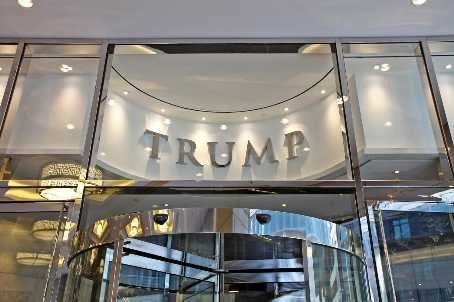 Finally, the Trump Tower makes an appearance. 325 Bay St is listed at $1.08 million and comes with two bathrooms, an electric fireplace, and access to the hotel’s salt water pool. This unit is in the same building as No. 10 but comes with a much higher price tag of $1.129 million due to its massive space. 326 Carlaw Ave is a whopping (or “whopping”) 2,300 square feet (compared to 1,700 square feet for the other unit). 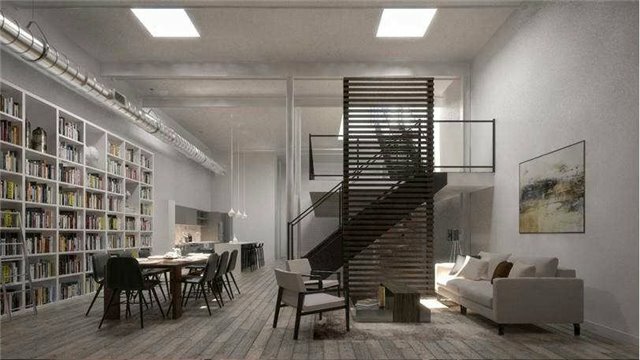 It includes soaring ceilings, a private rooftop garden, and the opportunity to tell your friends you live in a converted warehouse. Dipping further into your bank account, 55 Scollard St is listed at $1.378 million. It includes 10-foot ceilings, floor-to-ceiling windows, and access to all the amenities at the Four Seasons. The third and last appearance for the Four Seasons on this list is 55 Scollard St. The condo is approximately 950 square feet and includes floor-to-ceiling windows, access to the hotel’s spa and pool, and the option of buying the Art Shoppe furniture inside. All for just $1.399 million. 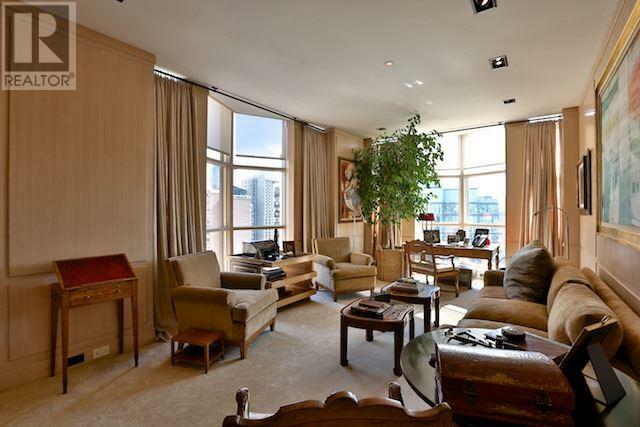 The granddaddy of them all is this $3.98 million pad at The Windsor Arms. There’s a massive jump in price – more than $2.5 million – between the No. 1 and No. 2 condos on this list. The 2,840 square-foot unit is one of just 24 in the building (exclusivity has a price). It comes with limestone floors, oak-paneled walls, a covered terrace, and full access to the hotel’s amenities. The maintenance fee is $2766.56.